lola's secret beauty blog: L'Occitane Friends & Family Sale 20% Off! 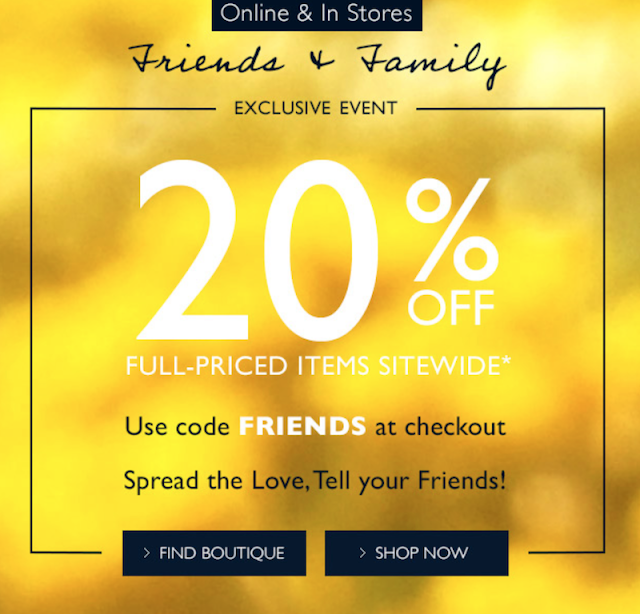 L'Occitane Friends & Family Sale 20% Off! L'Occitane is hosting their fantastic Friends & Family Sale, and if you are a big fan of L'Occitane, as am I, then this is the best time to stock up on gifts and your favorites. Offer valid in the U.S. only. L'Occitane Friends & Family Sale July 14, 2017 – July 20, 2017 only. Valid Online and in stores. Online Shoppers Use Code: FRIENDS.